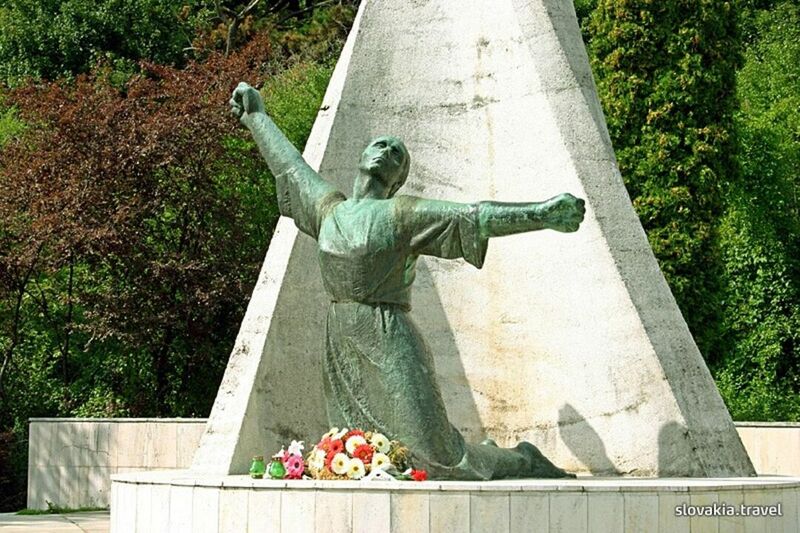 The Memorial of the Slovak National Uprising (SNP), sometimes called the Memorial of the Tortured to Death, is situated off the main road from Banská Bystrica to Brezno. In January 1945 the local lime works became the stage of tragic events. Thousand people were shot dead and consequently burnt in the furnace by the members of the special Einsatzkomando and the members of the emergency troops of the Hlinka´s guard. The former lime works were arranged as a place of reverence after the war. In 1958 a memorial reminding the flame of a furnace was built close to it. In 1962 a memorial room was arranged here, where authentic materials from the time of the Uprising (SNP) can be seen. Situated in the village of Osrblie with a ski-to door-access and many hiking opportunities in the surroundings, Hotel Zerrenpach offers accommodation in rooms and suites, an outdoor pool, a restaurant, a fitness centre, a bowing, a mini-golf, a games room, a garden and a terrace. Free WiFi is available in all areas.